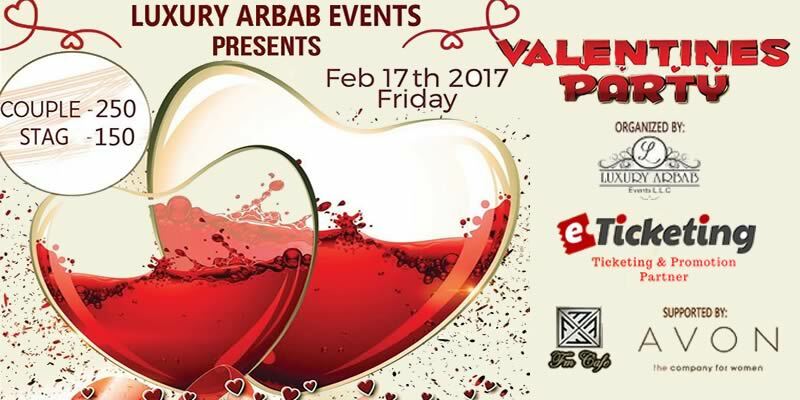 Stay tuned for upcoming events for Valentines Party in near future. Terms & Conditions : No Runners, Sneakers, Flipflops No Jerseys, Beach Wear, Athletic or Exersice Wear. All persons bag & Items are subject to search Strictly 21 + Carry Valid ID for Admission Entrance is subject to door management discretion Dress code is Smart/ Elegant Management reserves the right of the admission to the event and venue. Best Viewed at 1024 x 768 pixels and above. This Page loaded in 0.04982 seconds on Fri, Apr 19, 2019 (06:54).